We all have dozens of online accounts. All of them require a password. Complex and unique. Password re-use is a huge problem with large data breaches becoming more and more common these days, with billions of data records lost or stolen since 2013. So what can you do to protect yourself? You can create a complex and unique password for each and every online account you own and then write each of those passwords on a piece of paper for reference. But that’s just insane. The best way to approach this is to use a password manager. A password manager is like a digital vault where you can keep all of your important info ( like logins, credit card numbers, PINs, IDs, notes etc. ). 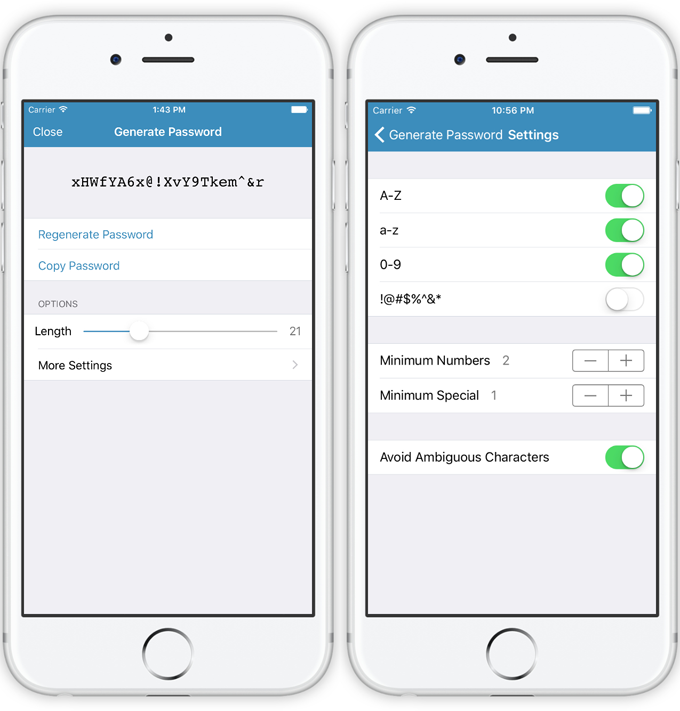 The password manager will also allow you to create unique passwords for all of your accounts. What’s an unique password generated by such a manager? Here’s one: 6u3Z386%$%!^*yhVxMAL. There’s a lot of password managers available. I’m 99% sure the name “1Password” sounds familiar. Or LastPass, Keeper, Enpass, mSecure, Password Wallet, eWallet, KeePass? If you don’t use a password manager, I strongly suggest your start using one today. Do your own research. See what all of them offer ( features and price ) and pick which one suits your needs the best. Here’s one you might want to try. bitwarden. So what’s the difference between bitwarden and other, more popular, choices? Bitwarden is free, open-source, cross-platform and uses AES 256 bit encryption as well as PBKDF2 to secure your data. Sync all of your devices, no limits! One downside with bitwarden, for macOS users at least, is that there’s no support for Safari. However a cross-platform dedicated app is coming soon. That being said it offers support for all other major desktop browsers ( + Brave, Vivaldi and Tor ) and comes with dedicated iOS and Android apps. The dedicated mobile apps work like a charm. At least the iOS one ( i don’t have any android device to test ). The app syncs instantly with your account ( remember all your info is encrypted locally before it flies around ). 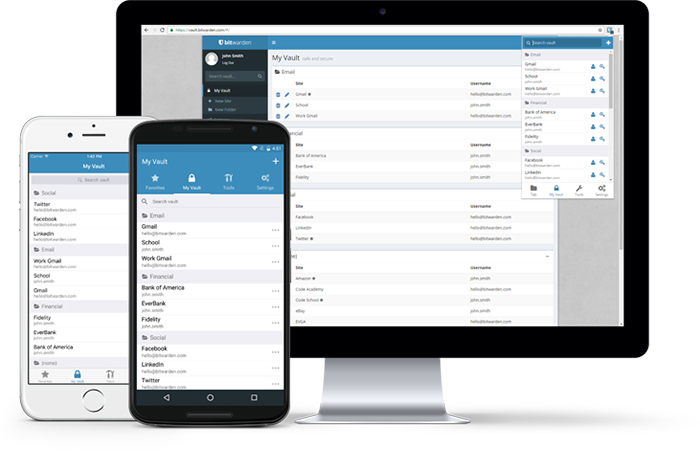 You can manage all of your logins from a secure, encrypted vault. 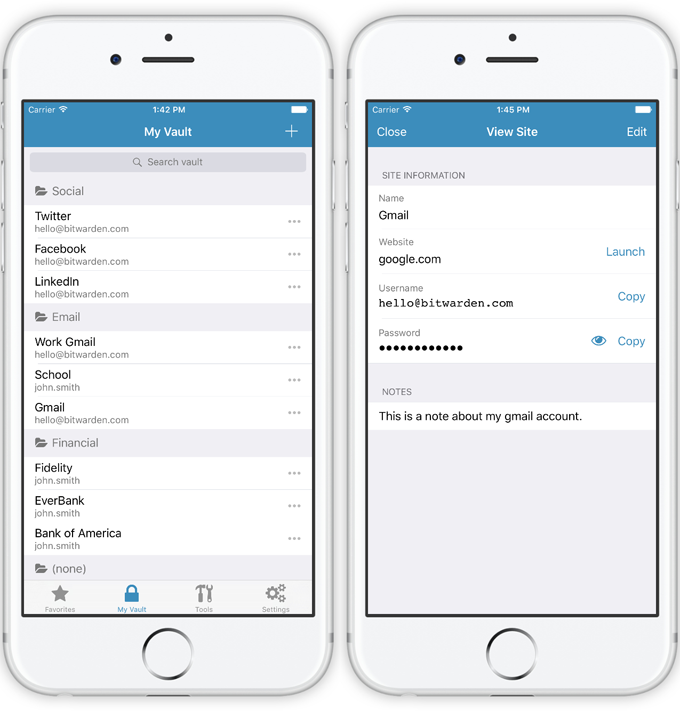 You can easily add new logins to your vault when creating accounts on websites or other apps. Generate strong, unique passwords for every login. Auto-fill your login credentials into websites and other apps. 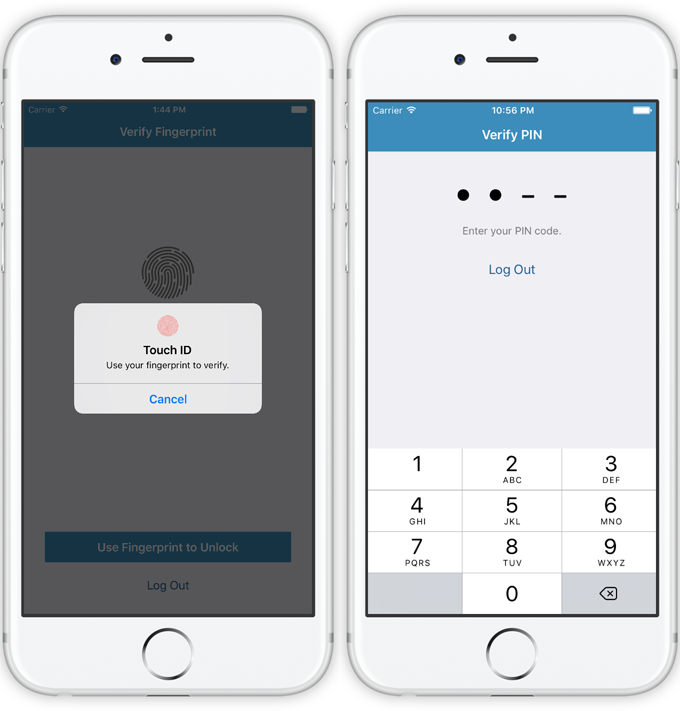 Lock down your bitwarden account with your master password, fingerprint, PIN, and two-factor authentication. To learn more and create a free account, check out the video below and visit the official bitwarden page.